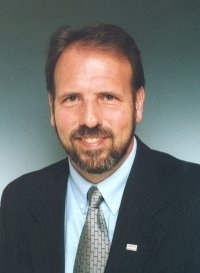 Bob received his real estate license in 1984 and after serving sellers and buyers for over 23 years, before becoming a sales manager in 1997. Bob proudly manages offices in Clintonville, Worthington, Galena, Columbus and Delaware. All of his offices are great places to work within caring communities. Bob joined HER Realtors because he likes working with proven, successful local people and has the resources to get things done. He is thrilled to work with professional, talented and caring Realtors. HER is a full service real estate company offering an experience like no other and creating clients for life!